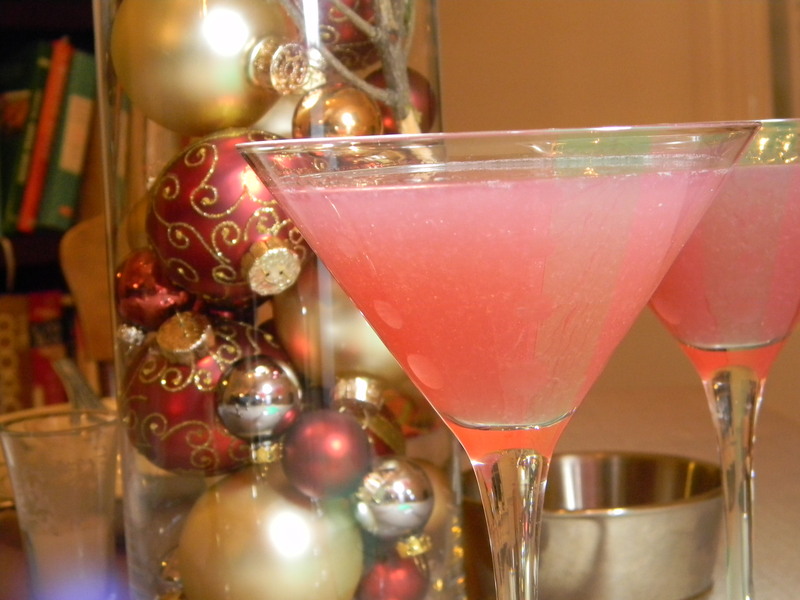 It’s not very often that we post a cocktail recipe – but this is a fun, festive drink that we’re hoping you’ll try for New Year’s Eve. As mentioned before, we received a box of fresh grapefruit for Christmas – and we’ve loved using them in lots of different ways. We also received some Creme de Cassis, and although it tastes delicious, we weren’t quite sure what to do with it. Thank goodness for the internet. We googled Creme de Cassis cocktails – and among many other options, we found the “Boozy Rouge.” It is a delightful mixture of sweet liquor and tart juice. We highly recommend it on New Year’s Eve and throughout 2011. ← Sea Bass for Christmas!